LTD SAILING - "LIVING THE DREAM!" We offer ASA (American Sailing Association) certified courses from beginner to advanced during our live-aboard cruise & learn classes. 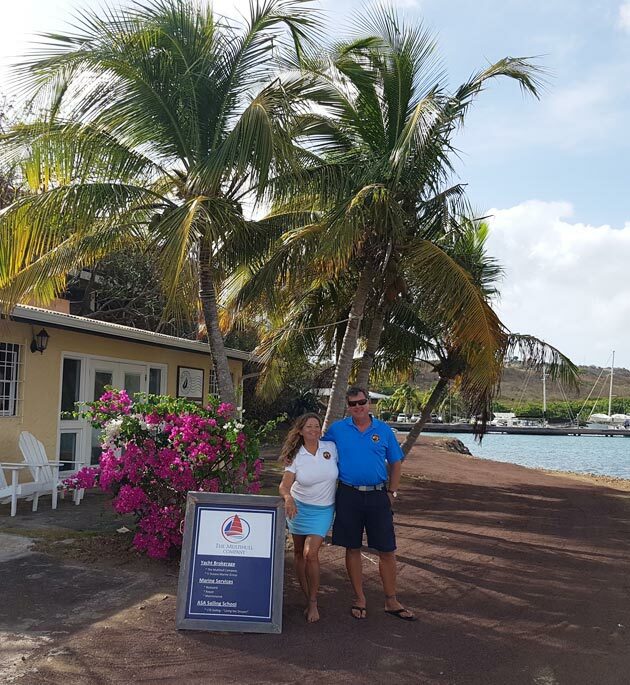 If you just want to go sailing, our knowledgeable, professional captains will show you the best places in the islands. Or as brokers for the major yacht charters, we can help you find a boat to take out on your own - anywhere in the world! 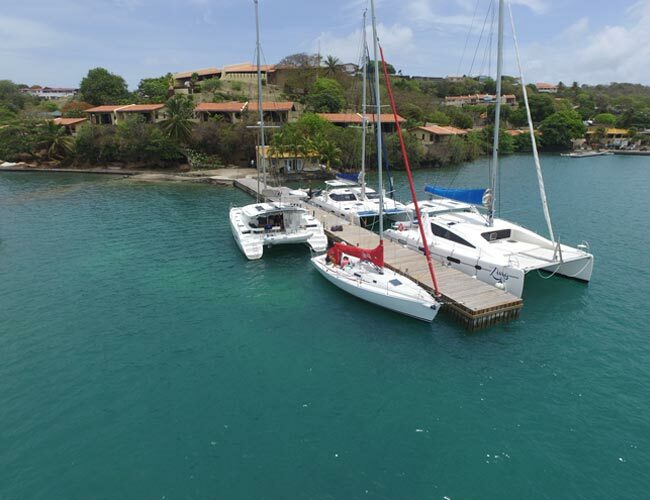 Experience the exotic islands of Grenada and the Grenadines with LTD Sailing - "Living The Dream!" This is the REAL Caribbean! We have 83 Five-Star Reviews! Let's book the right boat for you. We've sailed most boats in the fleet to connect you to the best charter. Find that dream boat through our expert yacht brokers for The Multihull Company and 5 Oceans Marine Group! Our goal is to help you live your Caribbean sailing dreams! We offer premier ASA certified Caribbean sailing schools, skippered charter service and charter brokerage. Our Caribbean sailing schools specialize in weeklong “Cruise and Learn” vacations. Our skippered charter service provides you with a modern charter yacht and a professional skipper to guide you through beautiful islands. Ready to take the helm yourself? Find the right boat at the right price through our charter brokerage. We take care of the details so you can relax and enjoy the experience! Grenada, the ‘Spice Isle’, is one of the friendliest islands in the Caribbean. Grenada consists of three islands – Grenada, Carriacou, and Petite Martinique – all blessed with beautiful white sandy beaches and exquisite Caribbean blue water. Grenada is the southern gateway to the Grenadines. Grenada’s international airport has helped it to become a tourism destination with direct flights from the U.S., Canada, and the UK. These direct flights make air access much easier and usually more affordable than any other access point to the Grenadines.